Count one of the Complaint alleges infringement of a federally registered trademark under the Lanham Act, 15 U.S.C. § 1114(1). 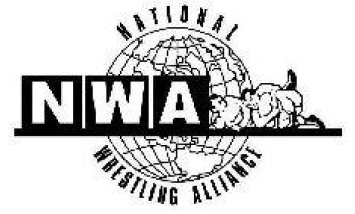 Plaintiffs allege that the Defendant has deliberately and willfully infringed the NWA Marks and that they have suffered irreparable harm to their business, reputation, and goodwill. Count two of the Complaint claims that Defendant’s conduct amounts to federal unfair competition, false designation of origin, and false advertising under 15 U.S.C. § 1125(a). The final count of the Complaint alleges common law unfair competition and trademark infringement. The case was assigned to District Judge Joseph Van Bokkelen and Magistrate Judge Andrew Rodovich in the Northern District and assigned Case 2:18-cv-00193-JVB-APR.